Oregon has long boasted that “things look different here,” priding itself on everything from its public beaches to the small-business backbone of its economy. But when it comes to educating kids, Oregon parents are looking pretty much the same as anywhere. Here, in the state that once tried to outlaw private schools (in a 1920s-era voter initiative overturned by the US Supreme Court), 44 percent of the population, if it had the choice and the means, would now prefer to pay to privately educate their children. Given the constant handwringing over public schools, that’s no surprise. But the finding, revealed in a 2009 poll by the Friedman Foundation for Educational Choice, also discovered some surprises: the preference crosses income, religious, racial, and political lines, with higher rates of Democrats and Independents than Republicans actually favoring private schools. It also spans geography, with more rural Oregonians in favor. The numbers roughly parallel five other states surveyed by the foundation. But Oregon remains distinct in two key areas: far more of its citizens believe current school funding is “too high”; and of the states surveyed, only Arkansas schools educate a smaller portion of its students privately. With the state’s school system facing potentially massive changes courtesy of Oregon’s budget shortfalls, the comparatively few openings in the metro area’s private schools will surely be all the more coveted. 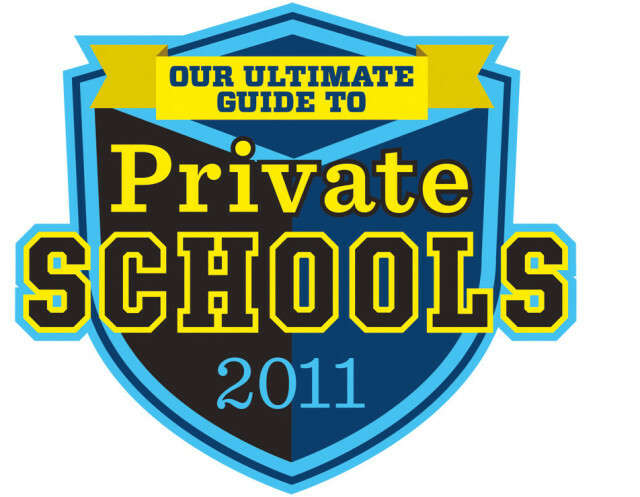 And so for Portland Monthly’s sixth schools guide, we decided for the first time to focus entirely on private schools. Over the last decade, until the recession, private school enrollment in Portland has steadily increased, paralleling public schools’ rising class sizes and sliding per-student funding courtesy of the state’s cyclical economic dire straits and ’90s-era tax rollbacks. More anecdotally, Dan Ryan, CEO of the Portland Schools Foundation (which raises millions of private dollars for public education), observes that the last two decades’ influx of East Coasters—the celebrated and often-privately educated creative class—has meant more young parents prone to private schools. Whether the fault of a broken school system, thrifty taxpayers, or larger ?societal changes (after all, kids spend 80 percent of their time outside of school), a growing number of Oregonians believe the public school system is not delivering. Indeed, the statistics and the stories of success we compiled from Portland’s private schools, whether college enrollment rates or student hours devoted to community service, suggest what’s possible, whether by improving the education available for everyone or by offering more choices in schools—or, in the best of all worlds, both.